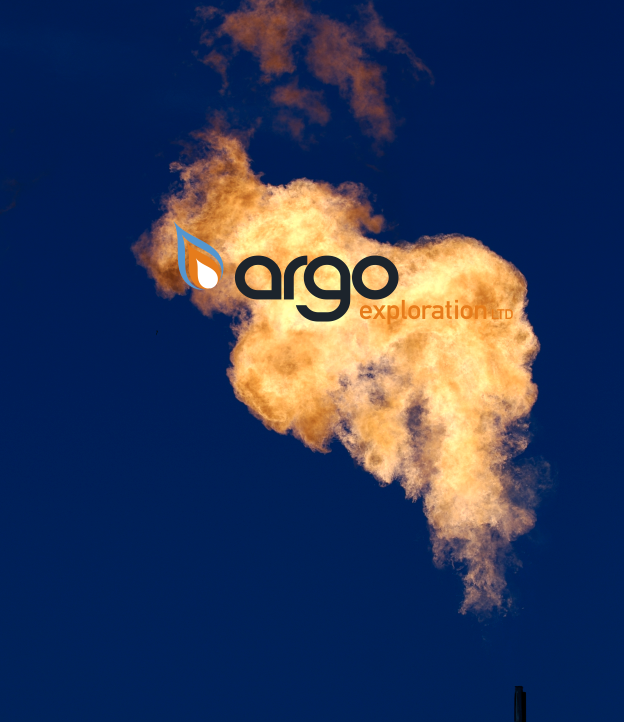 Argo Exploration Ltd (AXT) is an ASX listed company that holds 7,000,000 fully paid Ordinary Shares in Pantheon Resources Plc (“Pantheon”). 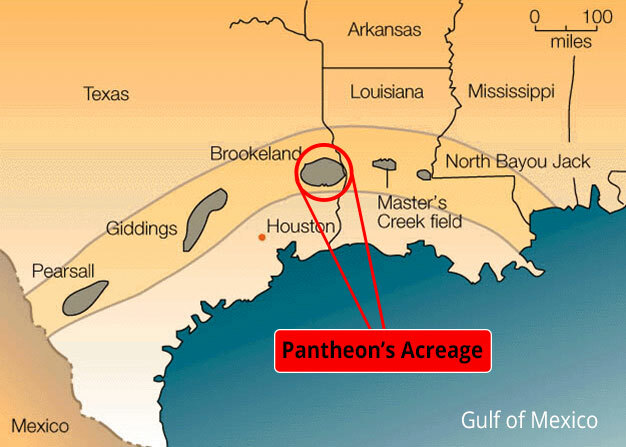 Pantheon is an oil and gas exploration and production company incorporated in the UK, listed on the London Stock Exchange – AIM Market (Code: PANR). Its country of operation is the USA where its principal asset is a 50% working interest in 4 projects in Tyler & Polk Counties, East Texas, and a 25% working interest in another project in Polk County. 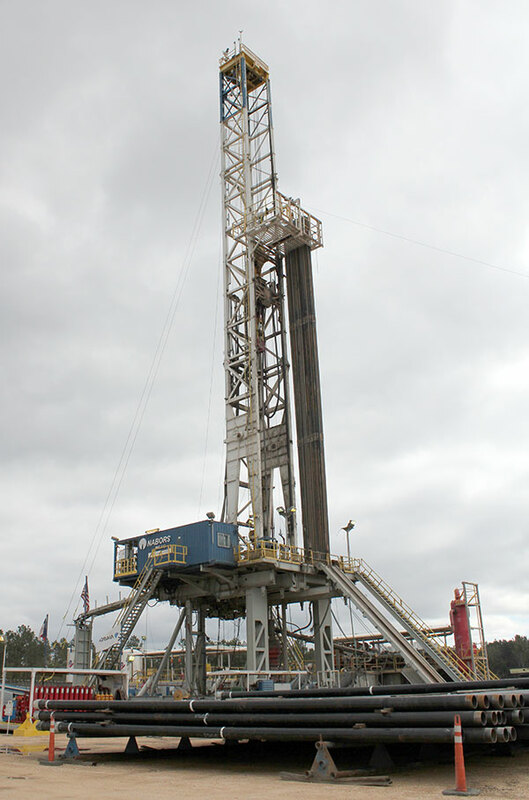 The operator for the Tyler County project is Vision Gas Resources LLC. The Tyler & Polk County projects are an exploration and development play in 5 discreet locations with two main targets. The primary target is the Woodbine/Eagleford conventional sandstone feature which the JV believes appears analogous to the prolific Double A Wells field located on the Eastern part of Polk County. 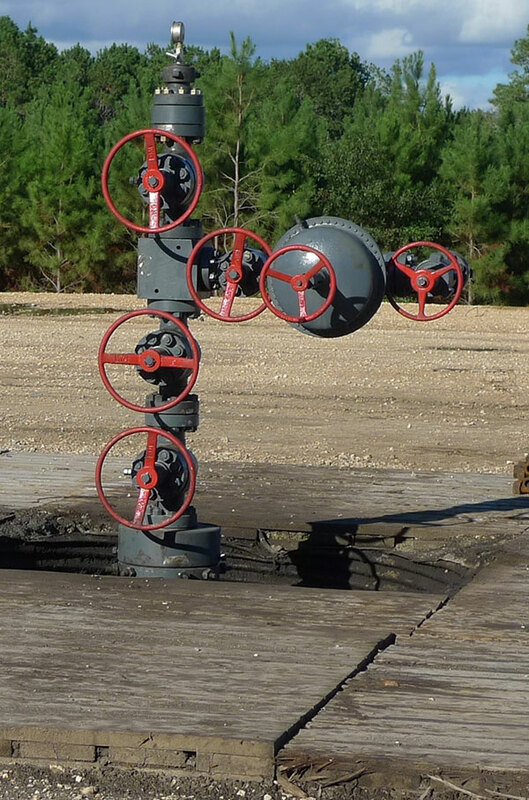 The secondary target is the shallower Austin Chalk formation, which is a natural gas play believed to be present on the JV’s Tyler County acreage only. Both targets are independent and mutually exclusive of each other.